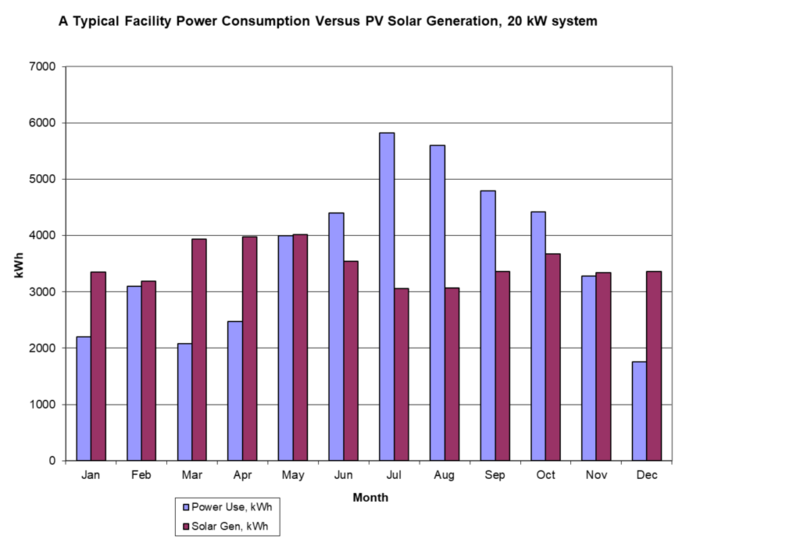 Make Your Own Electricity and Save on Electricity Bill for +20 Years! 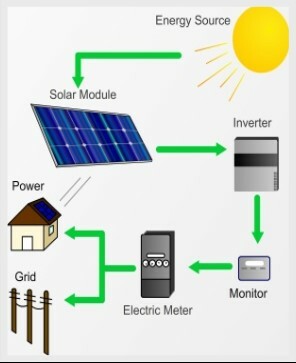 Install Photovoltaic (PV) Solar system at your facility roof or car park and save on electricity bill. Your solar system will produce reliable, clean power and contribute to your health by reducing city smog pollution. We will install PV Solar system on your facility and will maintain for 20 years under Power Purchase Agreement (PPA). 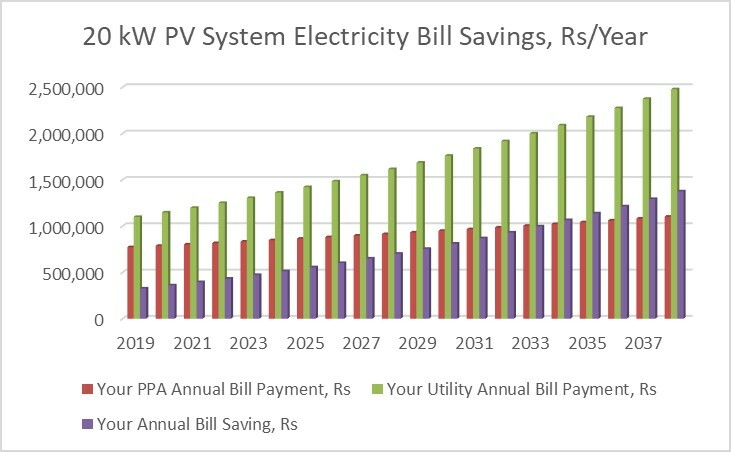 You will save on your electricity bill for the PV solar portion of the electricity at a lower rate than your current electricity bill and get rid of rolling load shedding during day time. 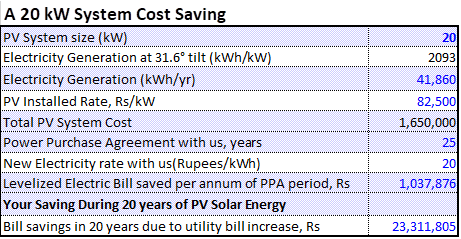 A home or business solar system generates electricity and directly reducing your electricity bills for the life of the PPA of 20 years.